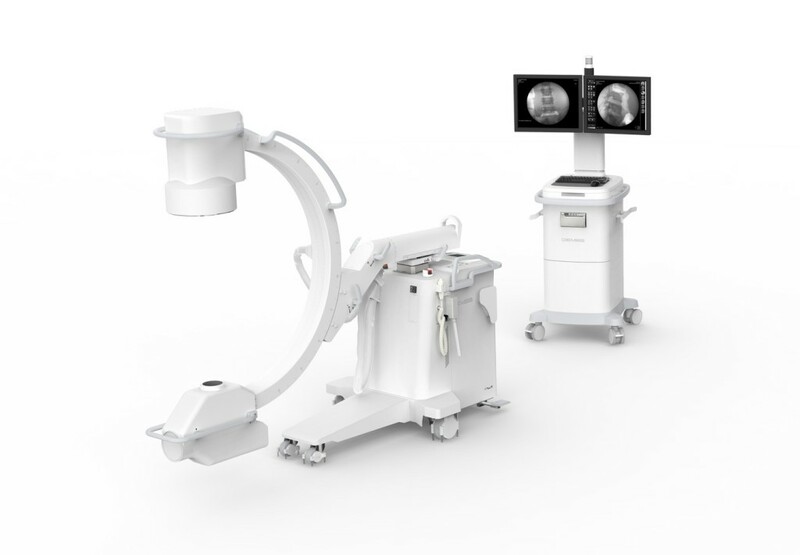 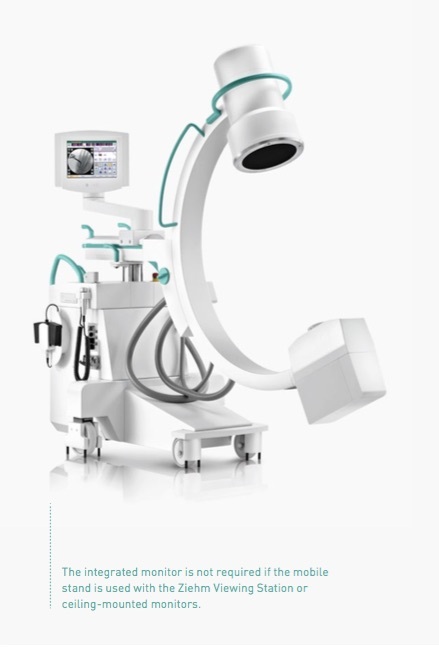 C-Arms are mobile X-ray systems with fluoroscopy. 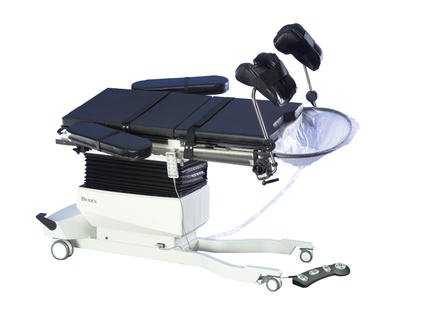 Since C-Arms are on wheels, they can easily be moved from room to room. 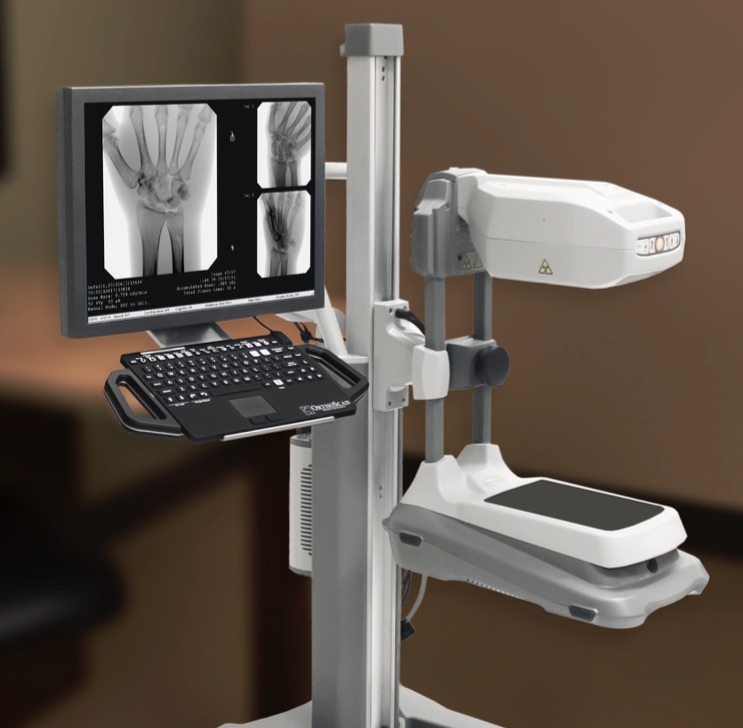 The arm can be rotated, and moved backwards and forwards based on the patient’s orientation on a table, and based on the body part needing to be imaged. 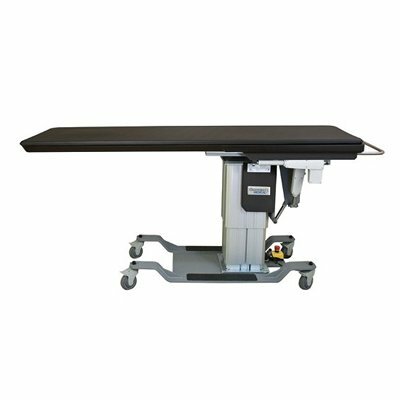 Uses include pain management, surgery, orthopedic, vascular, cardiac, urological, critical care, and emergency care procedures.